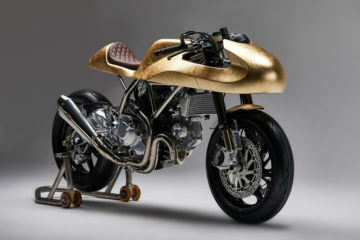 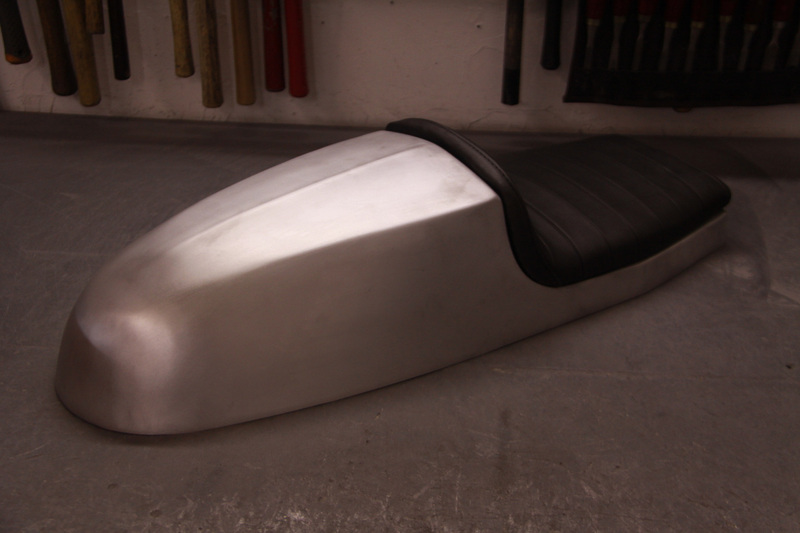 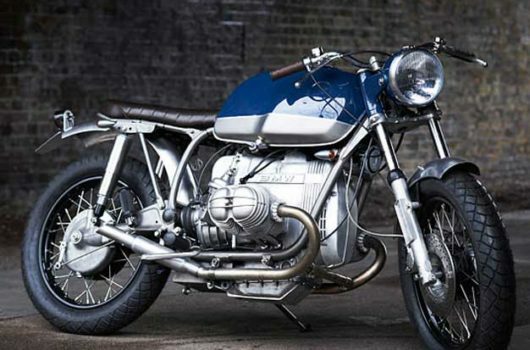 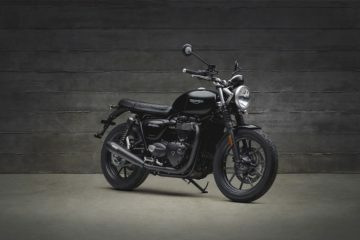 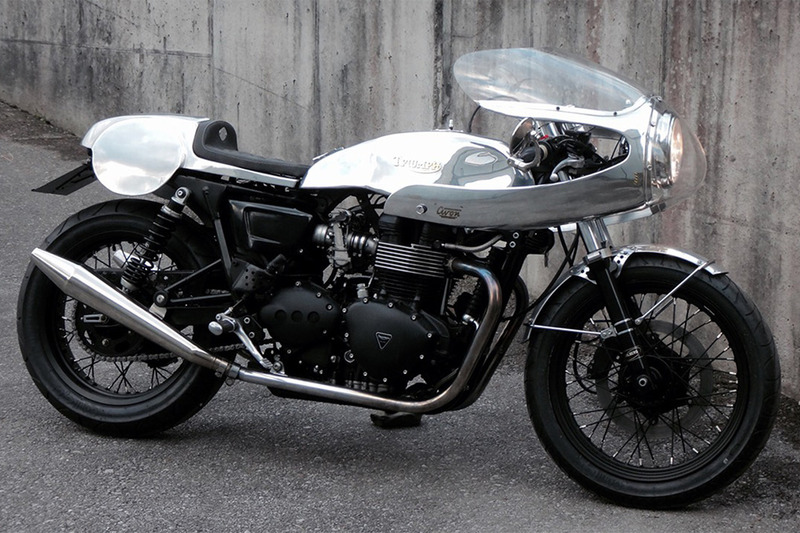 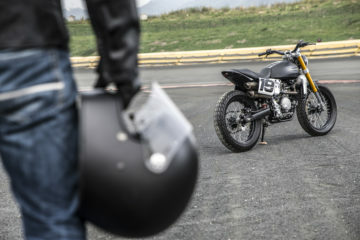 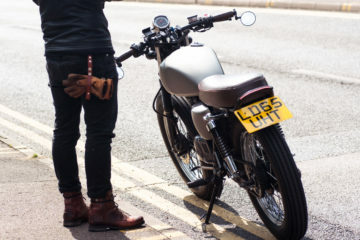 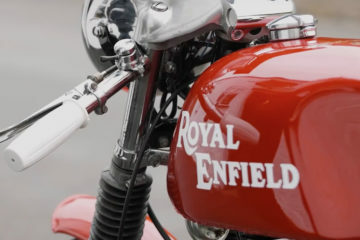 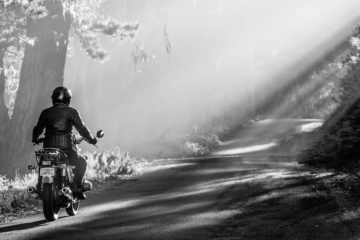 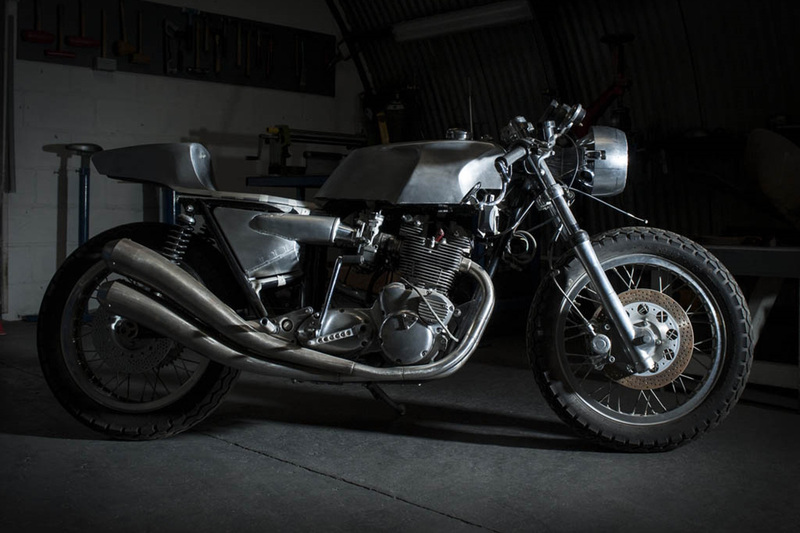 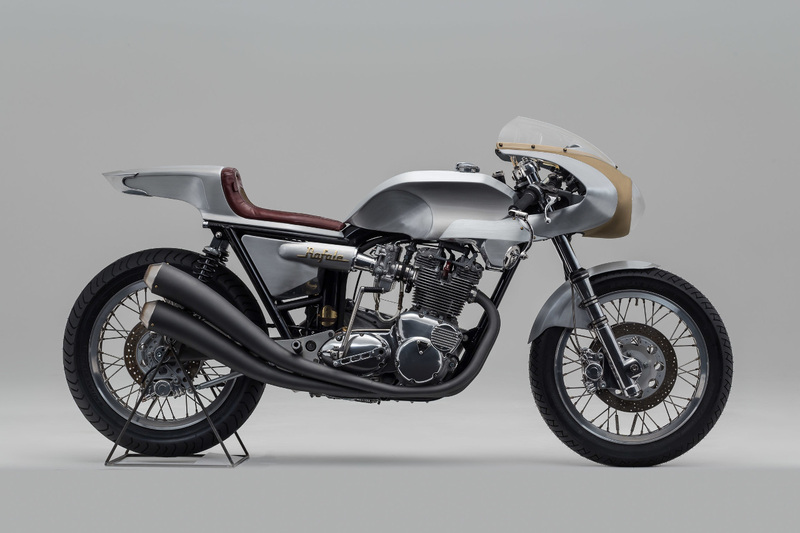 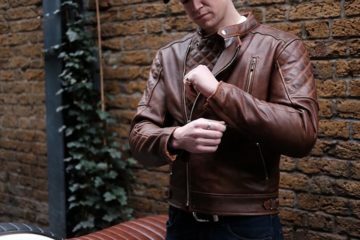 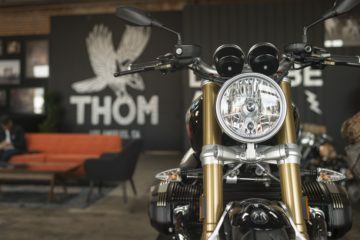 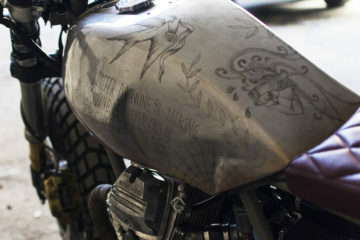 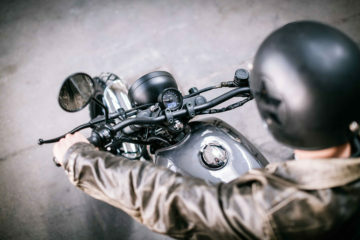 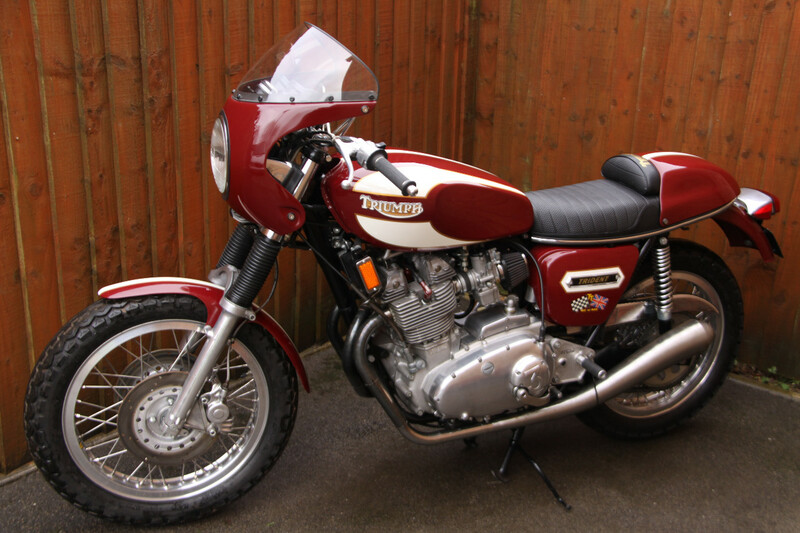 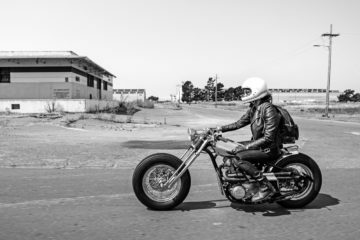 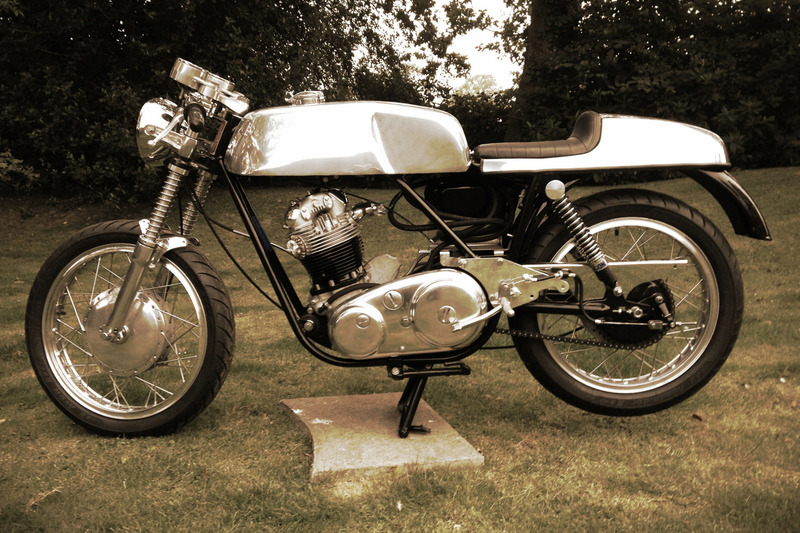 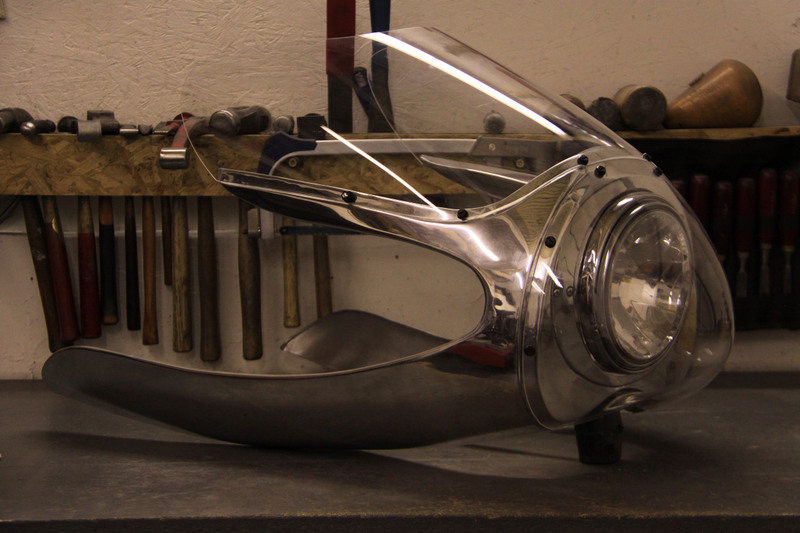 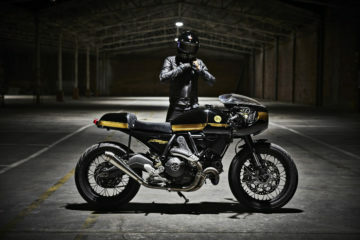 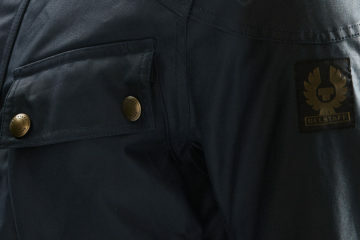 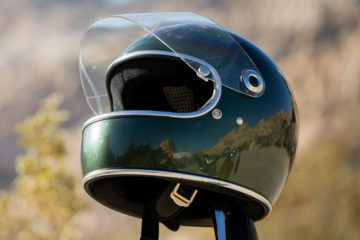 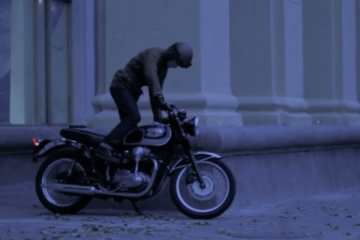 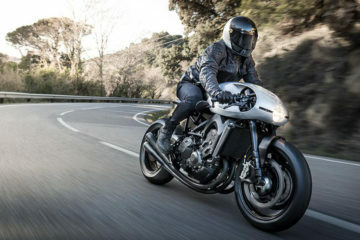 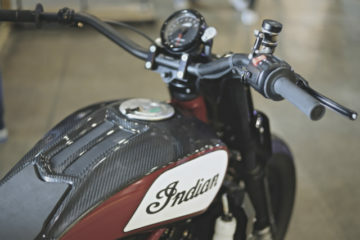 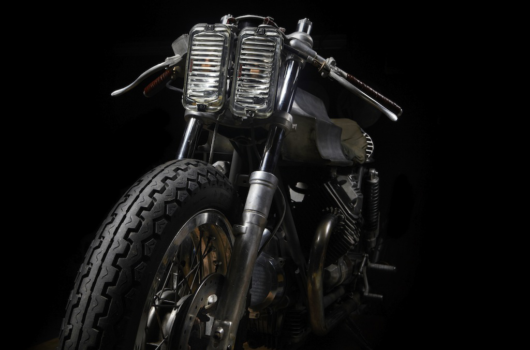 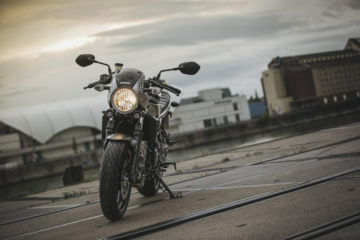 Founded in London in 2010, Untitled Motorcycles (UMC), has workshops London and San Francisco. 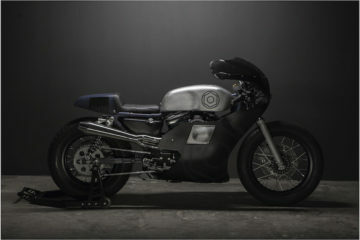 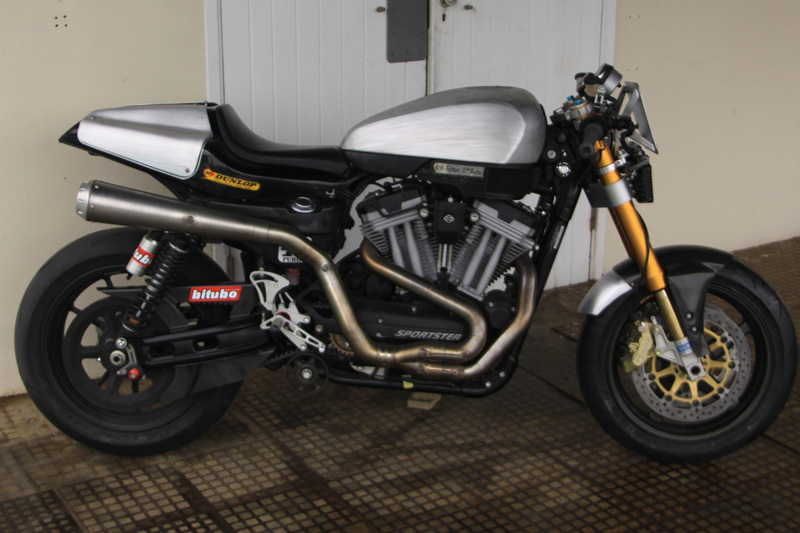 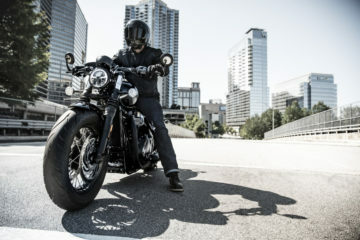 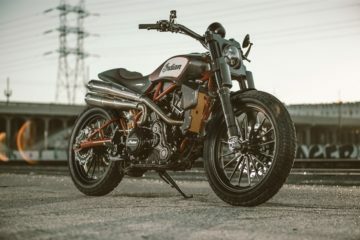 UMC, build bespoke custom motorcycles designed for every day use. 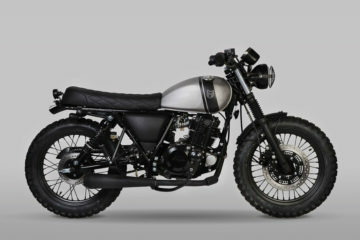 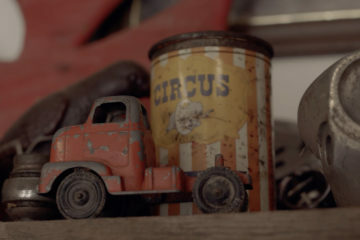 Founded in a Copenhagen basement 2008, Wrenchmonkees’ motivation at that time was to redesign and build unique custom bikes, that disrupted custom bike scene.